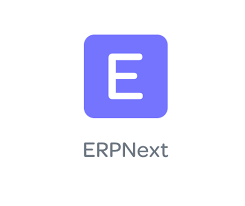 ERPNext, is an open-source integrated Enterprise Resource Planning software. We at Upande Limited, assists you to take full control of your business in a manageable and compelling way by developing an ERPNext for you. We customize and integrate ERPNext for small, medium and large scale businesses. Every business, small or big needs custom ERP software development. 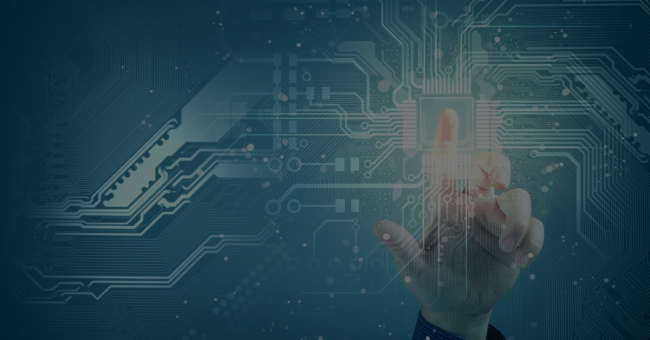 Data Security – ERPNext software stores all your accounts and details in the cloud, hence high-level of security and backup of your organisation data. Powerful – One ERPnext instance can be accessed by many users at once with no limit. This enables quick workflow in the organisation. Easy accessibility – You can access ERPNext either using your smartphone or computer at any place.